Showings start Thursday pm Nov 3 and offers Wednesday pm No 9. 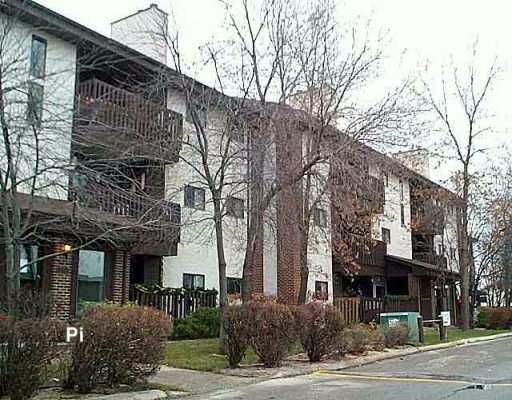 Well maintained, 2 bdrm condo just off St.Marys rd. close to St. Vital mall & next door to small shopping centre, freshly painted, marble fireplace, mirrored dining wall, lg fenced patio. Ground level unit, quiet great for seniors.